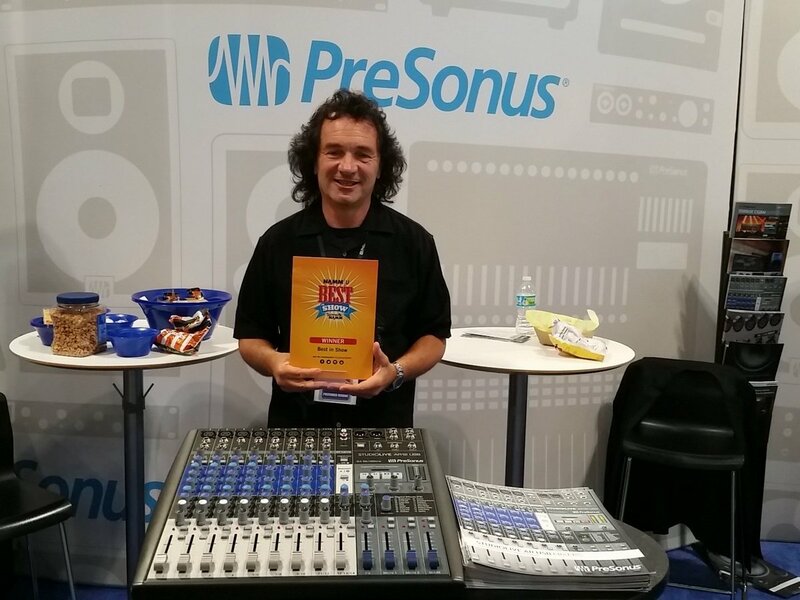 PreSonus takes home Best In Show for the StudioLive AR USB Series at Summer NAMM 2016! 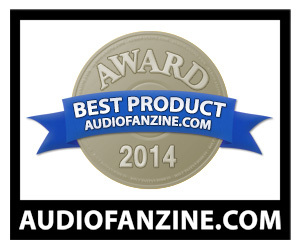 We’re stoked to have won the Best in Show award for our StudioLive AR USB series–grateful to even be considered! Thanks to everyone involved in helping us celebrate one of our newest products! Here’s Mark Stone, our National Sales Director, proudly showing off the award! To learn more about the StudioLive AR USB series, click here! To learn more about #IAMStudioLive, click here. 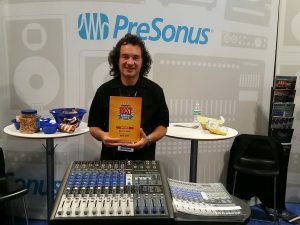 Comments Off on PreSonus takes home Best In Show for the StudioLive AR USB Series at Summer NAMM 2016! Don’t get me wrong here, as I don’t want to huff and puff too much. 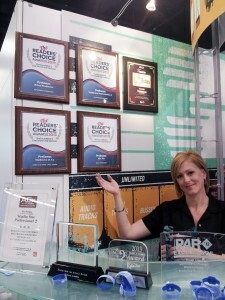 We’ve received a few technology awards over the years, and we’re proud of that. But this award is something a little different, for two reasons. First, it’s not so much a technology award as it is an attitude award. Second, it’s the first. Sorry, that doesn’t make much sense. What I is that this is the first-ever “Customers in Focus” award that has ever been given to anybody. 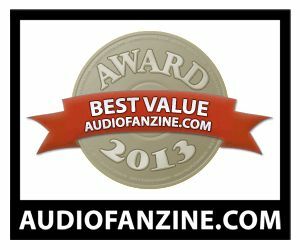 And it’s been awarded to Studio One, from the kind folks over at DAWfreak.se. Click on over to DAWfreak.se to read the review in full! Not pictured: Michelle’s “Hostess with the Mostess” trophy. Not to brag or anything. But this is newsworthy, right? 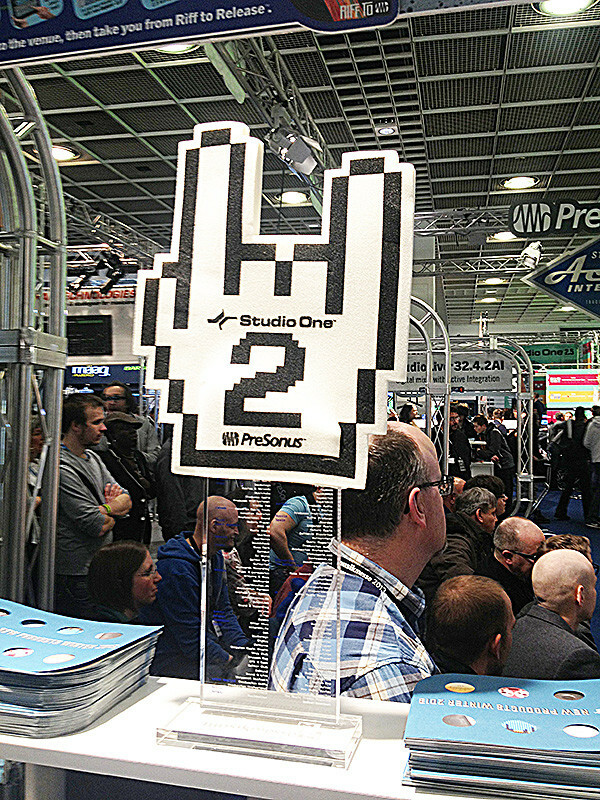 Fact is it’s nice to be noticed, and it would seem that we turned a couple heads at NAMM. We got so many trophies and atta-boys that we couldn’t even fit them in our suitcases to go back to Baton Rouge, and they had to be shipped separately. SonicScoop Pick for NAMM: Sceptre CoActual monitor speakers and the StudioLive 32.4.2AI. Not a bad haul! We also were nominated for four TEC Awards but we didn’t win any. Again. 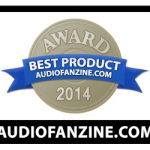 PreSonus Nominated Four Times in the SOS Awards! Wow! We’re flattered! I mean, really. The PreSonus Audiobox 1818VSL, Studio One, and the StudioLive Mixers (the whole fam!) 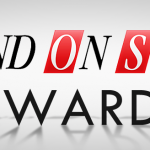 are nominated in this years’ Sound on Sound awards. It’s a user poll, not one of those “Critic’s choice” things… so, you know what to do here… right? Make your voice heard, and we thank you for your support!